We’re in Trailer Life! – Maine. Ocean. Camping. It's the December '09 Issue...on newstands now! 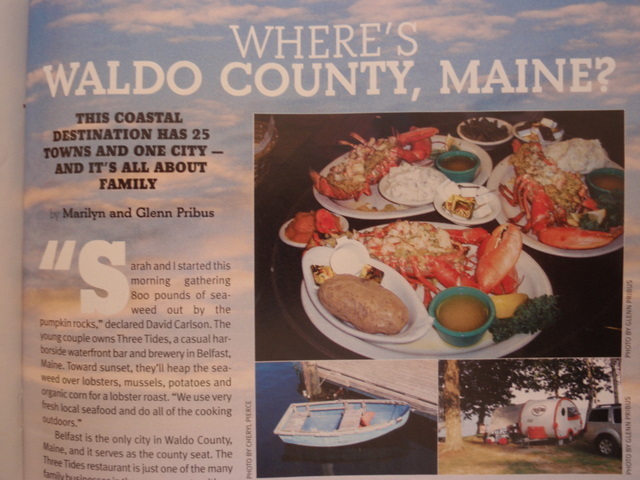 The phone’s been unusually busy for the last few weeks…and then we figured out why…there’s a picture of one of our campsites and a mention of us in an article about Waldo County Maine…YIPPEE! Don’t get me wrong, we really like being part of a more hidden piece of the Maine Coast…but who doesn’t like to see their name in a National Magazine? 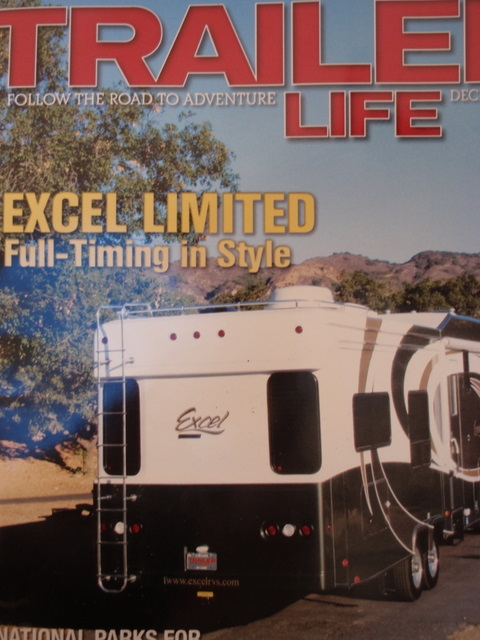 If you’re into electronic versions of magazines, you can buy a subscription on the Trailer Life website. Cool blog, I love the Penobscot Bay area. Congrats on the photo spread!